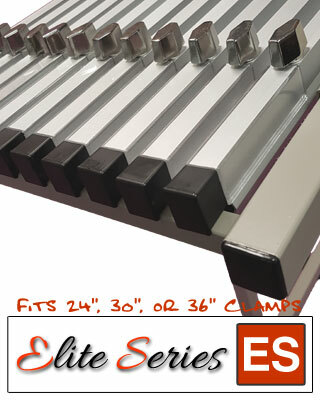 Model Number: ES-MPC-36B This Mobile Center Blueprint Rack is perfect for your blueprint files that require accessibility and ease of use. 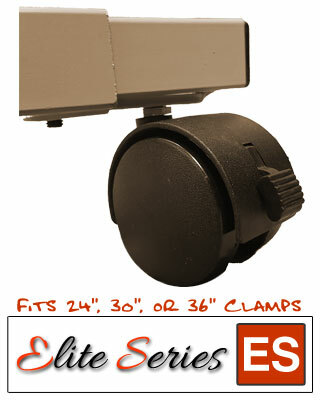 Finished in a durable sand beige powder coat finish. 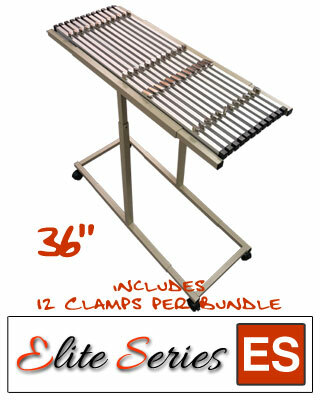 Elite Series ES-MPC-24B - Mobile Plan Center Blueprint Rack Bundle includes twelve 24" Clamps. Everything you need to get organized. 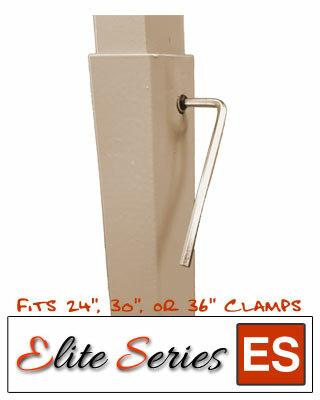 The paint is powder coated for durability, and the construction is built to last.